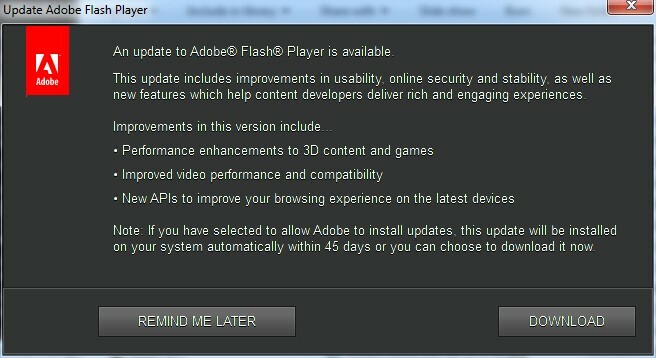 But, what if, for whatever reason you want to manually make the flash update notifcation pop-up window appear, at will, whenever you want? 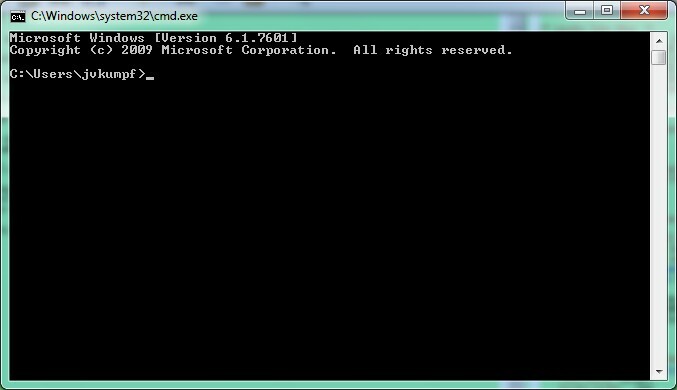 Click on it to start command prompt. A black text window should appear, with a prompt and cursor, like the one below. So, you will probably have to search for a similar program. Once you find it, replace mine below with the program you found, and the path you found it in. This entry was posted in software tips, tips by montg. Bookmark the permalink.